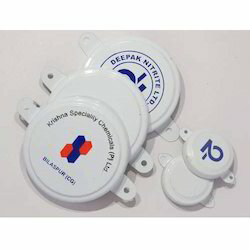 Pioneers in the industry, we offer 90mm drum cap seals, metallic printed drum cap seal and tab seals from India. 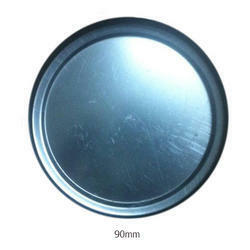 We are offering 90mm Drum Cap Seals to our clients. 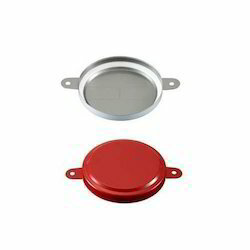 Our precious clients can avail world class collection of Metallic Printed Drum Cap Seal that is designed by our professionals with the best material. They are available in many specifications. Our ultramodern infrastructure facility is equipped with the latest technology to help us offer the best quality of products such as Tab Seals to our esteemed clients. These seals are manufactured in stringent compliance with industrial quality standards based on the client’s requirements. To cater to the client’s needs, we offer the best quality of Tab Seals to clients at the most affordable prices. 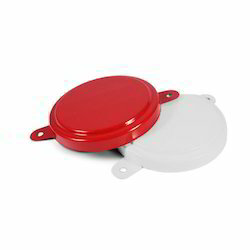 These are manufactured in compliance with industrial quality standards based on the client’s requirements.